We bring document shredding to you when you need it! Secure document shredding services that come directly to your Boston business or home is just a phone call away when you call A1 DATASHRED. We provide onsite secure document destruction services to businesses and residents in the Boston area. Whether you need a onetime service to destroy confidential papers that you have accumulated over a number of years or you need an ongoing service for your business to securely dispose of company records we can help. Give us a call for a quote and appointment right away. A1 DATASHRED has experienced professionals to help you with the secure destruction of your documents. When you call, we’ll answer all your questions and explain how our paper shredding services work.  We will help you determine how much and how often you need to have your documents destroyed and will provide you with an accurate, affordable quote. During the same telephone call, you will also be able to schedule your appointment. Shred as soon as tomorrow. You can choose a shredding service day that works best for you, Monday through Friday. Need it right away? We can even come tomorrow. On-site document destruction is more secure. There is no reason to leave your Boston home or office to haul your heavy papers to an offsite location to have them shredded. A1 DATASHRED will come to you. We are a mobile service with a fleet of state-of-the-art paper shredding trucks. Your documents are placed into one of our locked security bins. 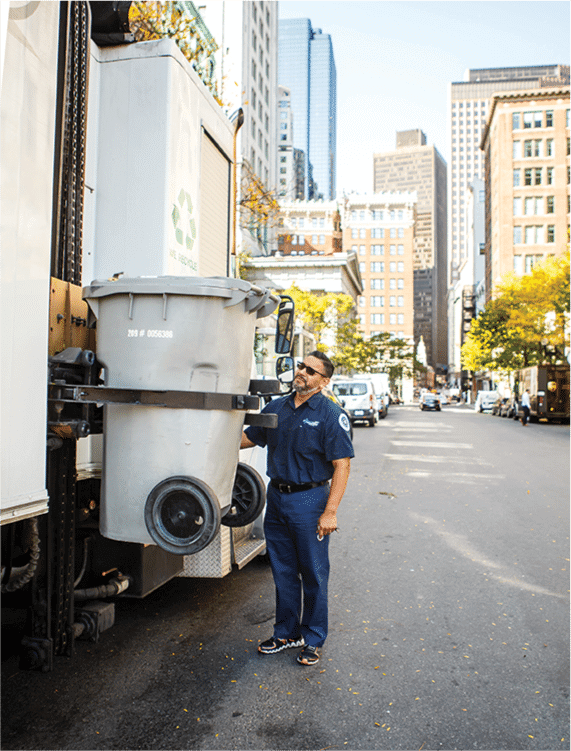 The bin is lifted into the truck by an automated system and then emptied directly into the shredder so your confidential records can be immediately destroyed. You can even witness your documents going through the industrial shredder on a viewing monitor installed on the side of the truck. One-time Shredding – The benefits of secure mobile document destruction is available to businesses that have an occasional need for shredding of corporate records with our onetime service. It allows companies to order onsite shredding only when they need it. You can call us once for a file purge or as often as you need us. We will come to your office or any location your store business records and destroy them there. Scheduled Document Destruction – When your firm has an ongoing need to securely destroy business records we offer our scheduled service. This option makes shreddng automatic. We supply your office with our locked containers so all you and your staff have to do is deposit the documents they no longer need in these secure containers. Then on a recurring schedule, we will come to your office and empty each container and shred any of the documents that have been discarded in them. You can have a schedule that is weekly, bi-weekly, every four weeks or monthly. More identity theft occurs from information being stolen out of household garbage than most people realize. Don’t let that happen to you, have all of the personal papers you don’t need anymore professionally destroyed with our onsite residential shredding service. We will come to your Boston home with one of our high-tech paper destruction trucks and all of your private files will be destroyed right in front of you. It’s fast, convenient and available to you Monday through Friday.